UPDATE - I AM IN! This girl is running the NYC Marathon!!!! On April 24, my friend Darlynn called me on her way home from an event she attended. We were a few days away from going on her Bacherlorette weekend in Savannah. I had a few glasses of wine in me and casually mentioned that the New York Marathon lottery started that day. 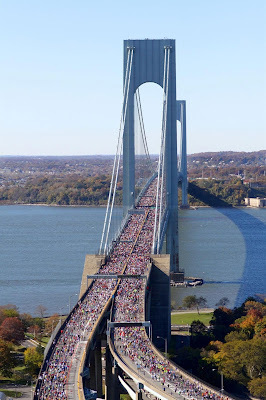 Within 10 minutes, I found myself logging into NYRR.org and entering the lottery for the 2013 ING New York City Marathon. Never in my life would I think those words would come out of my mouth. Fast forward 5 suspenseful weeks later. Today is the day for the lottery selection. 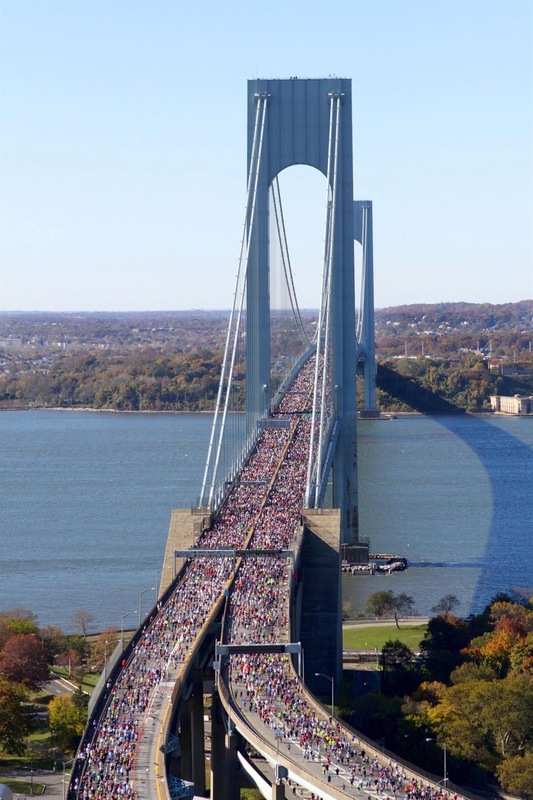 I have been sitting in suspense since I woke up this morning and stalking ING New York Marathon's Facebook Page. I had insomnia last night and checked my email non-stop. I learned this morning that the lottery kicks off at 12pm. My friend Shannon also entered the lottery and we were joking about how often we are checking our email accounts today. Every single time I get a text, my heart skips a beat. Thanks Chase for your text alerts of anything charged over $125. Is that stopping me from checking my email every 10 seconds? No. How much longer can this go on, it's nearly 4pm? I am driving myself insane. Why not drive myself even crazier and play some more Candy Crush to try and beat this stupid board which is the demise of me? At least I am not the only one who is finding this new found addiction taking over my life. Check out this post from Bell on Wheels for a good laugh. Cross your fingers that I post again with some good news!